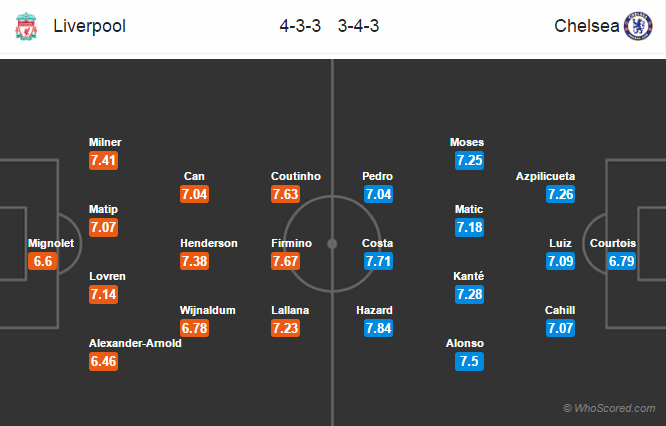 Possible Lineups, Team News, Stats – Liverpool vs Chelsea. game week 23. Referee: Mark Clattenburg, Stream Guide: Watch Live. Liverpool will remain without duo Danny Ings and Mark Grujic for this game. Nathaniel Clyne and Adam Lallana both are expected to be back from their minor injuries. The former has missed the last two games for the Reds. Sadio Mane is finally back from Africa Cup of Nations as Senegal failed to win the quarter final. Antonio Conte has a fully fit squad to choose from for this clash. The squad is likely to remain same as of recent games. But the lineup might be slightly changed as Cesc Fabregas, Willian and Michy Batshuayi are all eyeing for a starting berth. Liverpool have not won any of their last three Premier League games. Liverpool have lost their last three home games in all campaigns. Chelsea have lost only one of their last 16 league games. Chelsea have not lost any of their last five away games against Liverpool in all campaigns. The last time when Liverpool won against Chelsea at Anfield was in 2012. 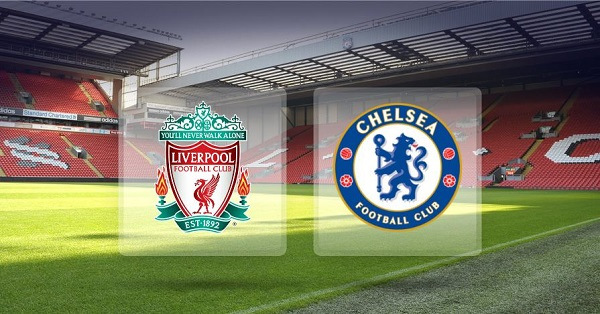 Liverpool 1 – 0 Chelsea, Liverpool to dominate the possession asusual and will be able to get a lucky breakthrough.